Personal pick-up of your box/es at PRAGUE (& NEAR-BY PLACES), CZECH REPUBLIC only. Personal pick-up of your box/es at BRATISLAVA (& NEAR-BY PLACES), SLOVAKIA only. Additional 140-480Kć / Box for every UPS Pick-up (Depending on Location). Minimum of 2 Boxes per UPS Pick-up. 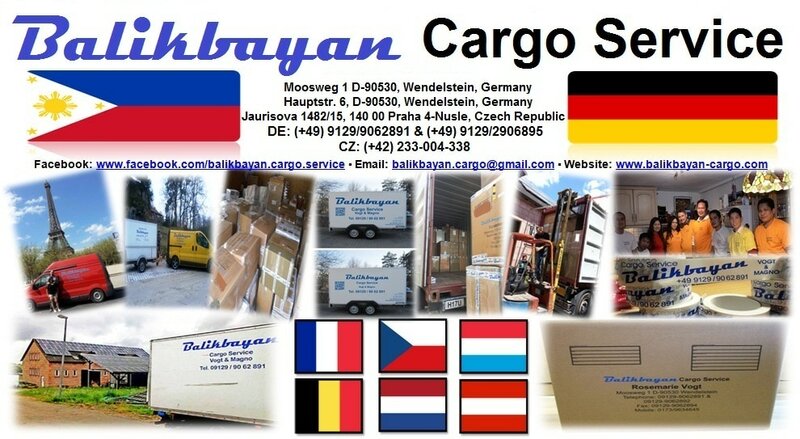 **Additional 5-20€ / Box for every UPS Pick-up Outside Germany. Minimum of 2 Boxes per UPS Pick-up. Personal pick-up of your box/es at PARIS & STRASBOURG (& NEAR-BY PLACES), FRANCE only. Personal pick-up of your box/es at LINZ & MÄDER (& NEAR-BY PLACES), AUSTRIA only. Personal pick-up of your box/es at ANDERLECHT (& NEAR-BY PLACES), BELGIUM only.